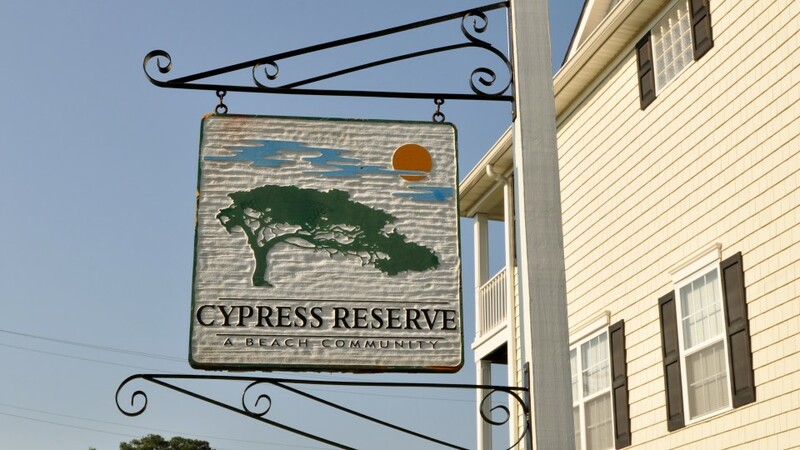 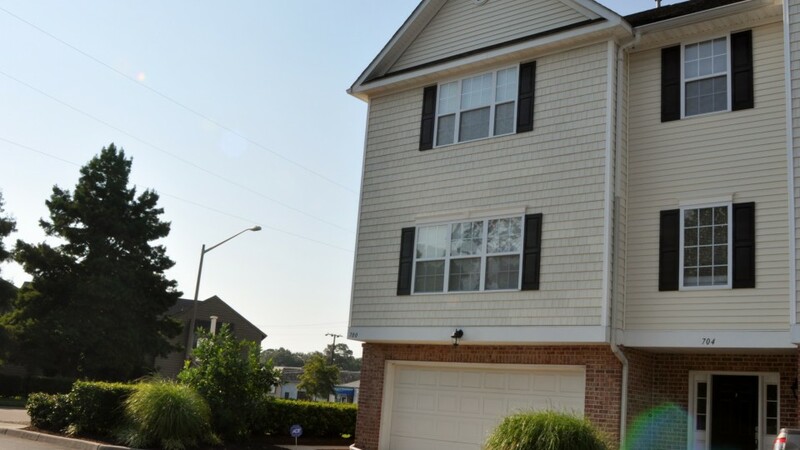 Cypress Reserve is an 18 unit townhome style community within walking distance to the Oceanfront. 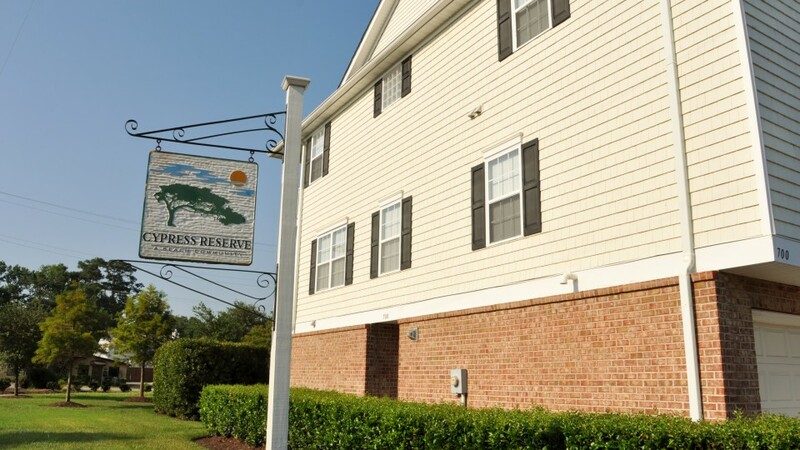 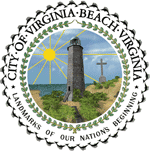 This community is great for any family looking to be close to the Oceanfront but still far enough away as to not be in the heart of the strip during peak season. 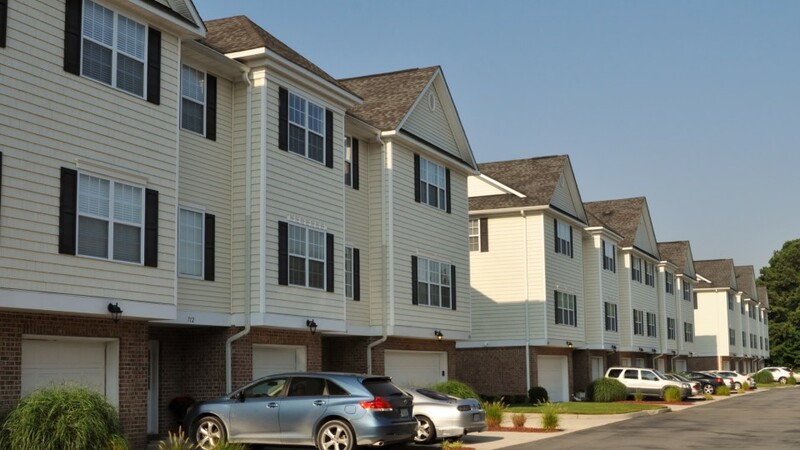 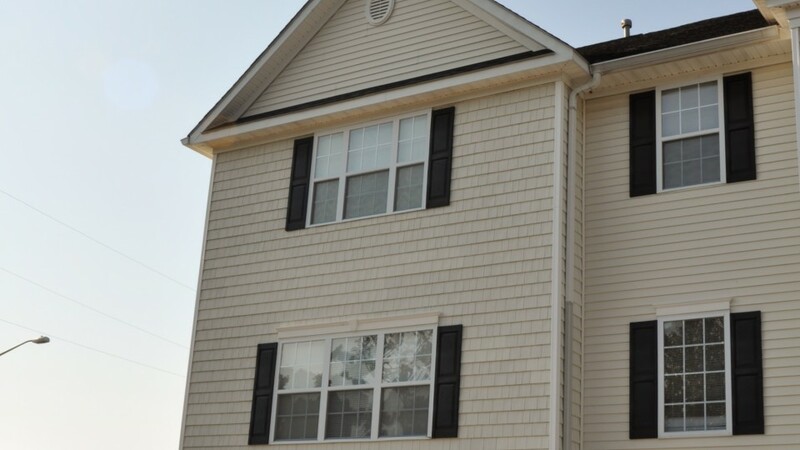 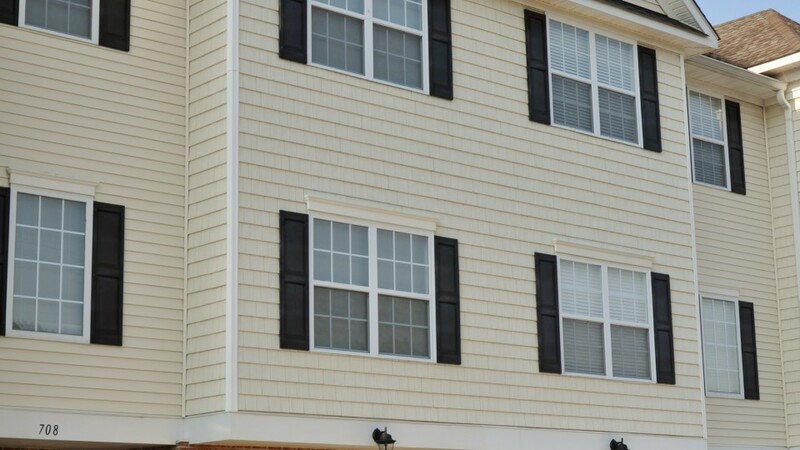 Each unit offers a three floor townhome with private garage and private balconies on each floor. 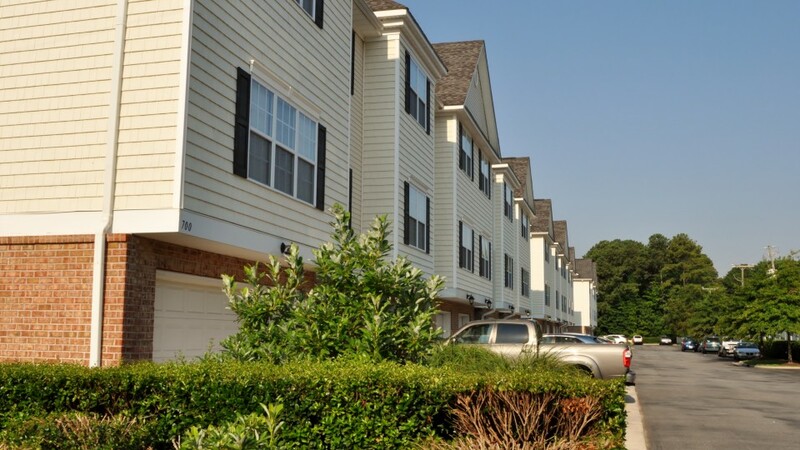 This is not only a great location for your full time home but also as a second home.